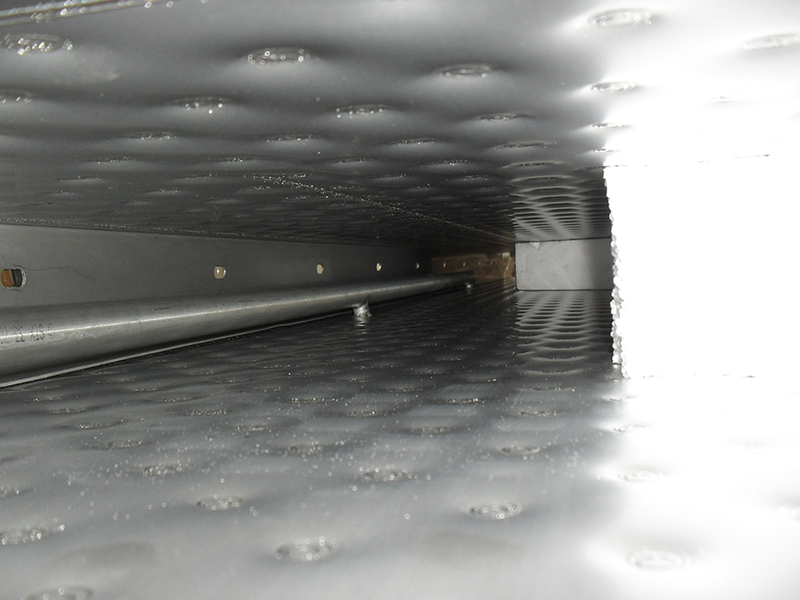 Case histories and applications of TCOIL dimple jacket plate exchangers are really endless, thanks to the extreme versatility of this special kind of heat exchangers, able to suit and tailorize a wide number of different industrial processes. 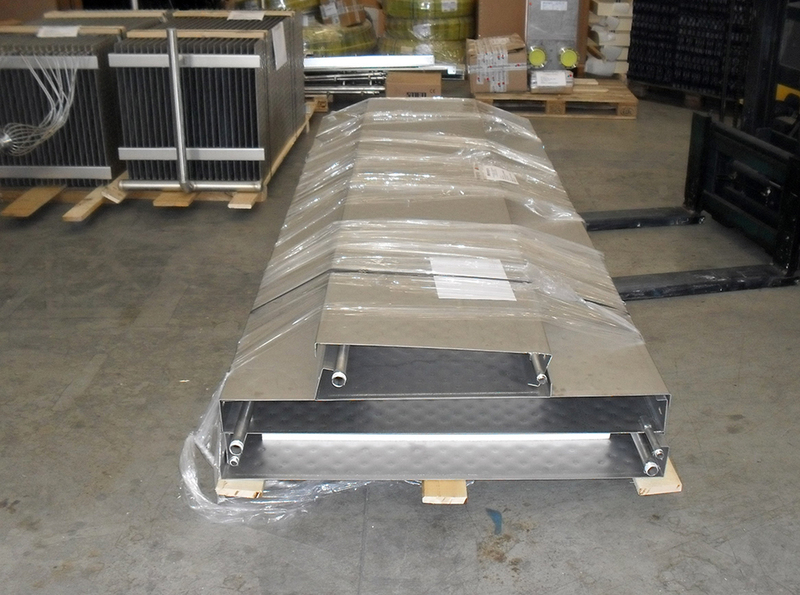 Welded and inflated plates of this peculiar kind of plate heat exchangers allow indeed to create any kind of shape in order to customize solutions meeting the needs of several production contexts. Paper mills are in particular a very dirt industrial environment, with the presence of a lot of residuals and dust coming from the paper processing. 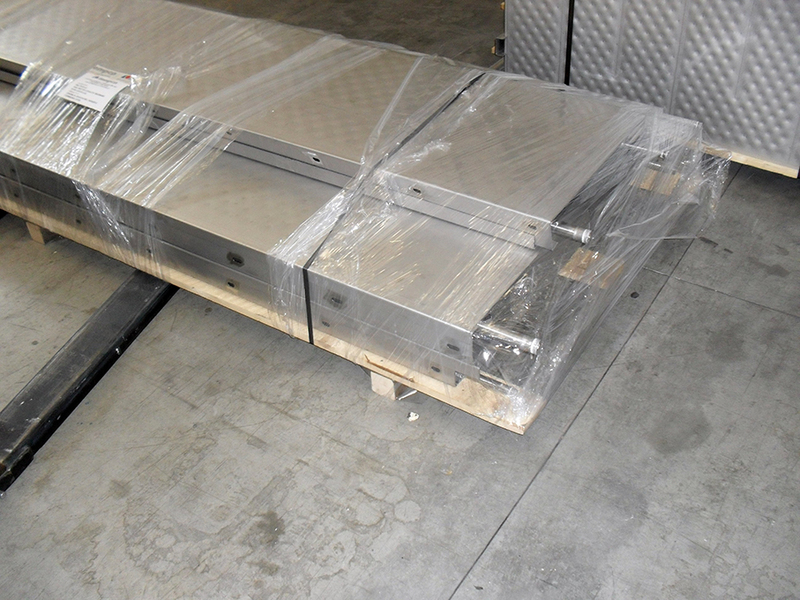 In the case of a customer in the paper mill sector, we supplied TCOIL plates already bent and ready for the final assembly, shaped as collecting tanks in the size of 1 meter x 4 meters of length. The tanks are ready to be mounted on paper mill machines in order to collect paper residuals coming from cutting operations and paper preparation processes. Process residuals and paper wastes must indeed be avoided during the following production steps, otherwise they can ruin the paper roll compromising the final quality of the paper.